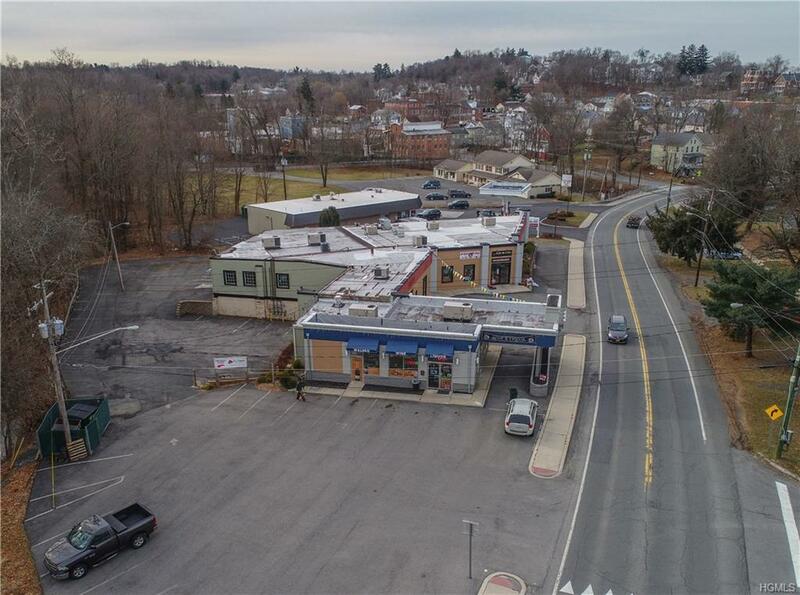 6 Unit investment opportunity in one building -13,986 sqft Multi use commercial building on 2.08 acres right on Route 52 as you enter into Walden. 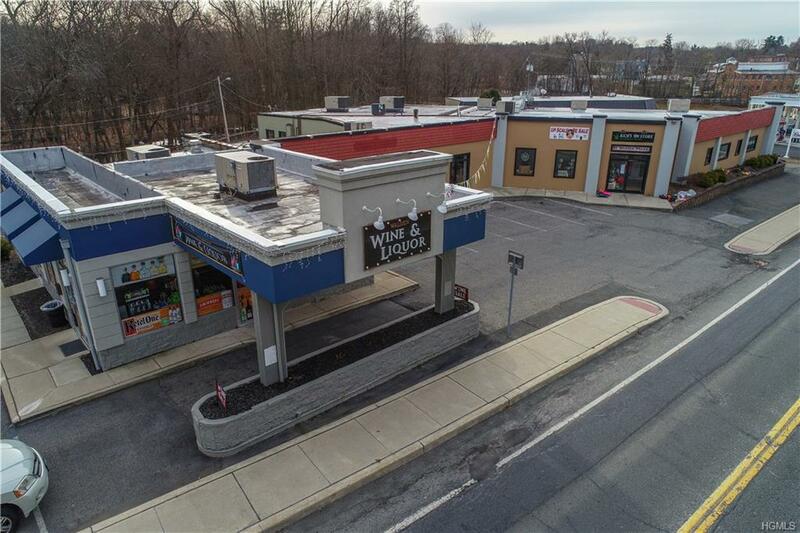 This fully leased building consists of 2 spaces being leased out to a restaurant (3,000 sqft) - 1-1500 sqft liquor store - 1-1500 sqft dollar store -1-1500 sqft re sale store 1-1500 sqft store. 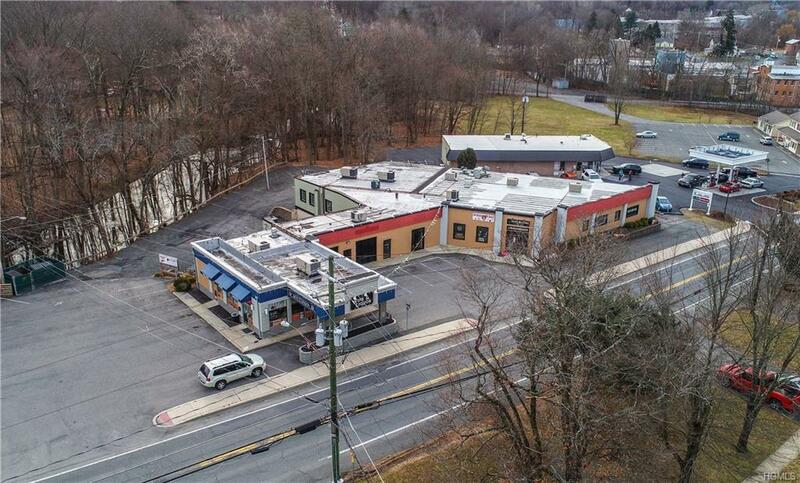 Full service restaurant with 150 seats, full bar, Walk in Cooler & all restaurant equipment over $100,000 in equipment alone -Restaurant renovated in 2017- 35 plus parking spaces - Easy to enter & exit property out onto Route 52.Common space that is also allowed to be rented out for kiosk.Bring your investors. 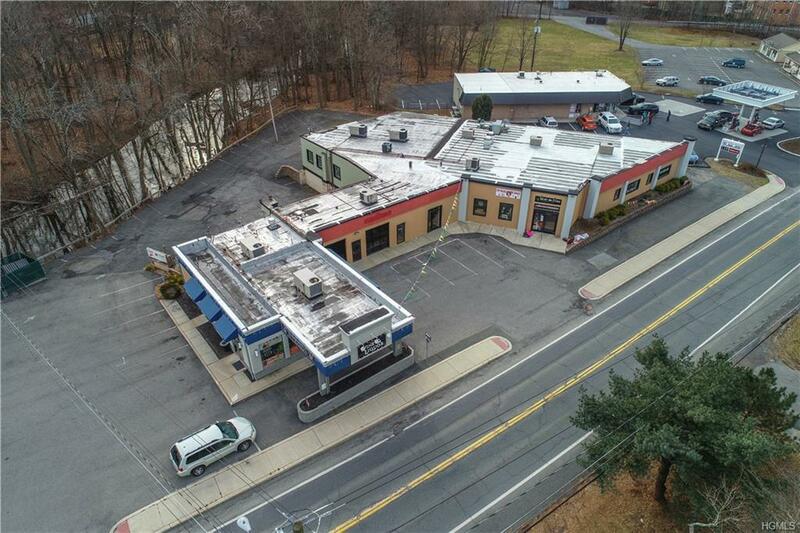 Listing courtesy of Kathryn M Decrosta of John J Lease Realtors Inc.